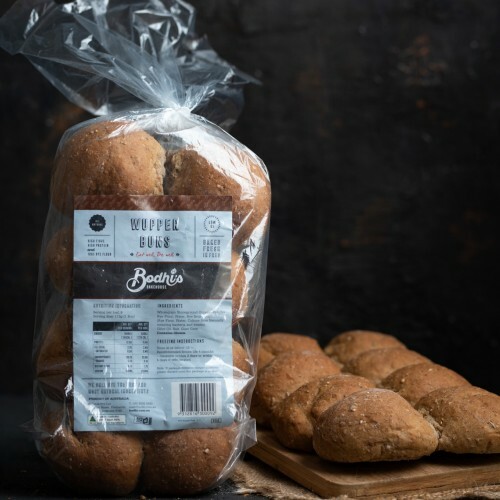 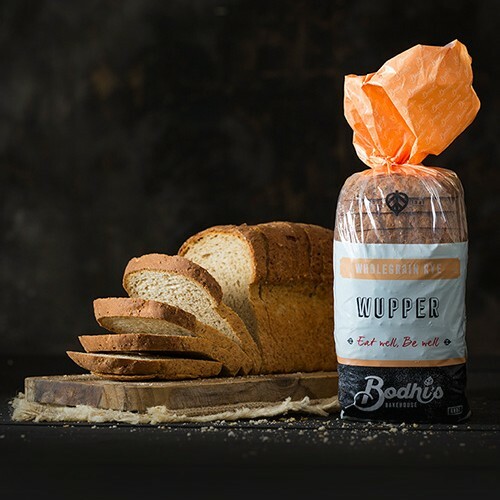 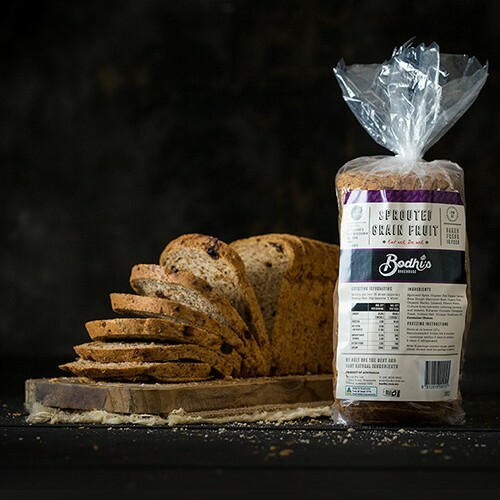 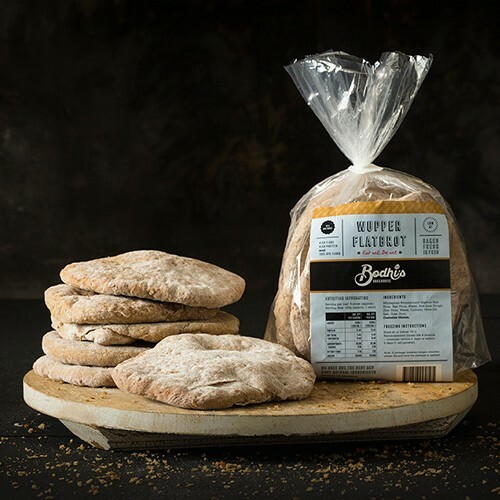 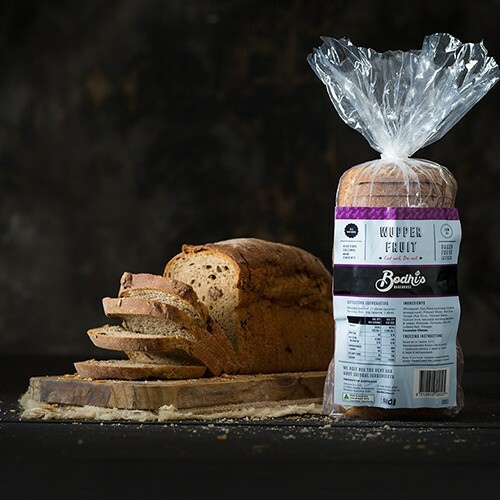 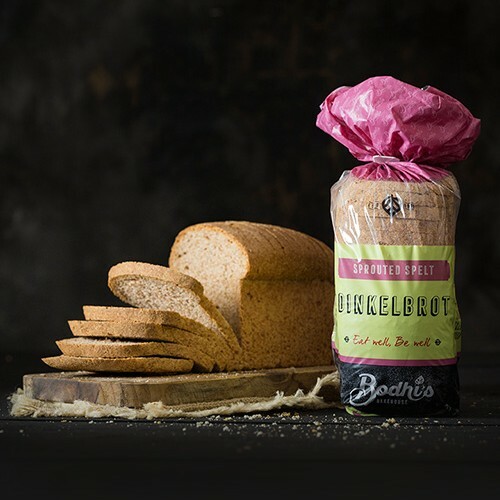 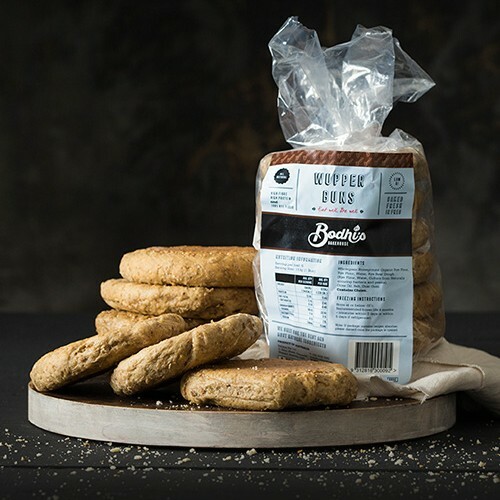 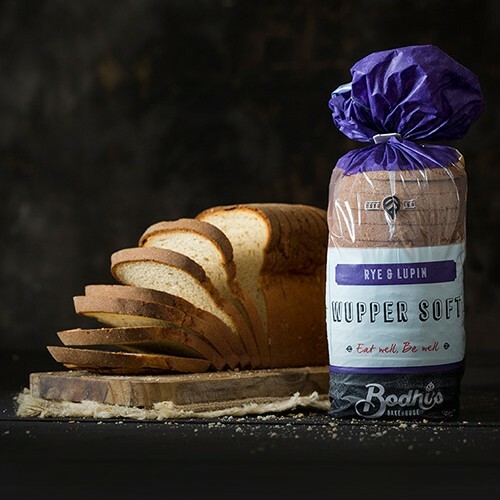 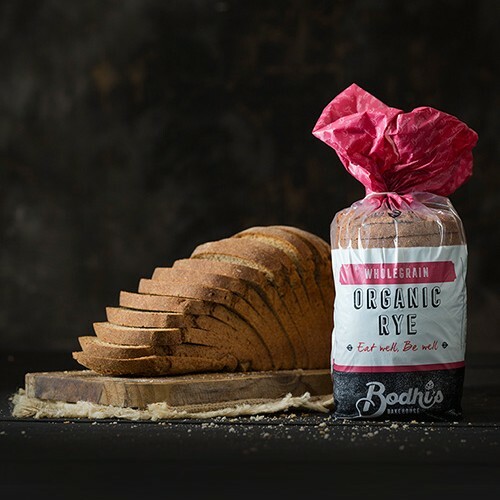 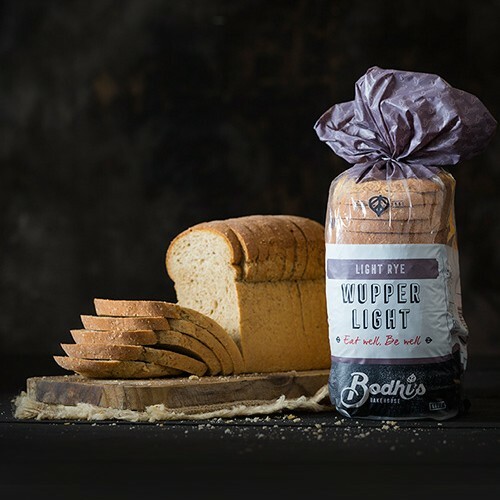 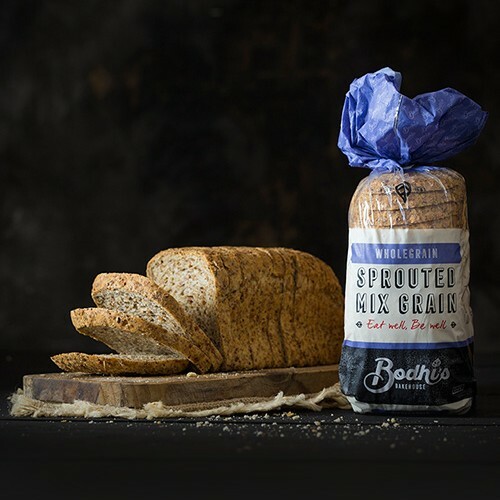 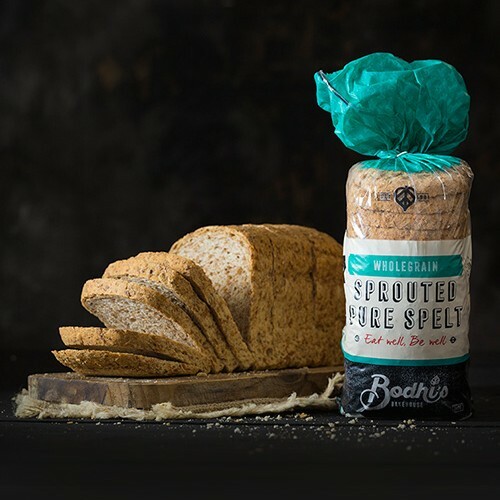 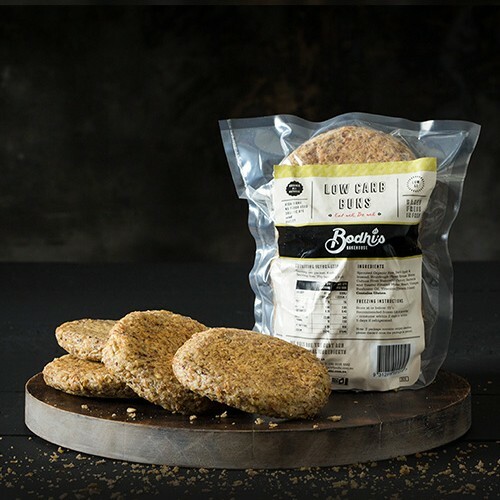 Wupper Flatbrot would clearly benefit anyone searching for a low GI bread, eg (Diabetics). 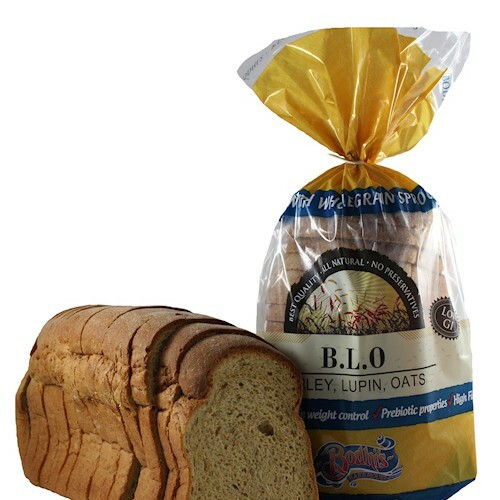 Eating 2 slices per day will provide up to 30 % of your daily fibre needs, helping you maintain better digestive balance. 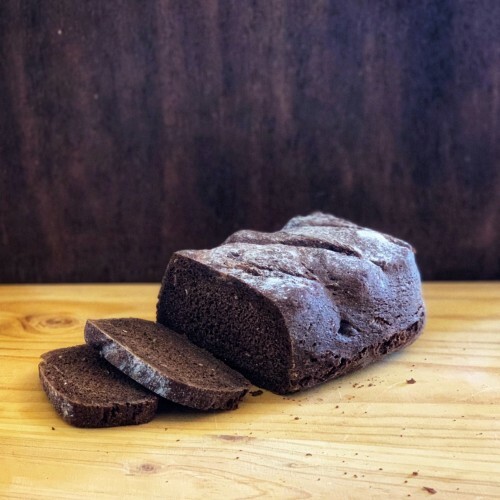 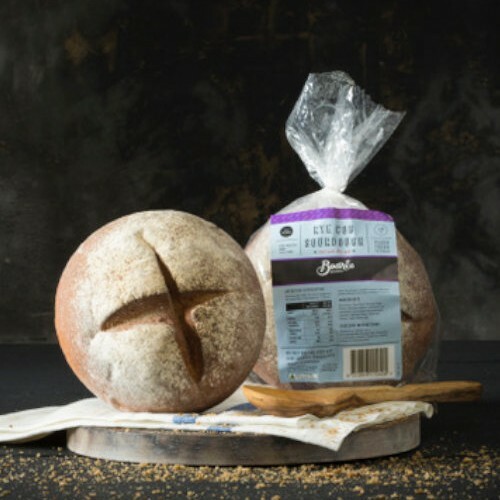 This Rye Cob is a fluffy, airy, and tall crumb enclosed in a wonderfully crunchy crust.